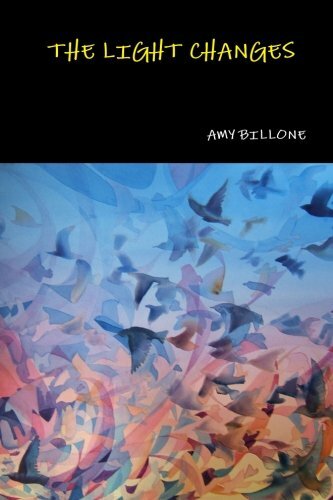 In this collection of mostly free-verse poetry, Billone explores issues ranging from father-daughter relationships and giving birth to suicide and the death of a colleague. 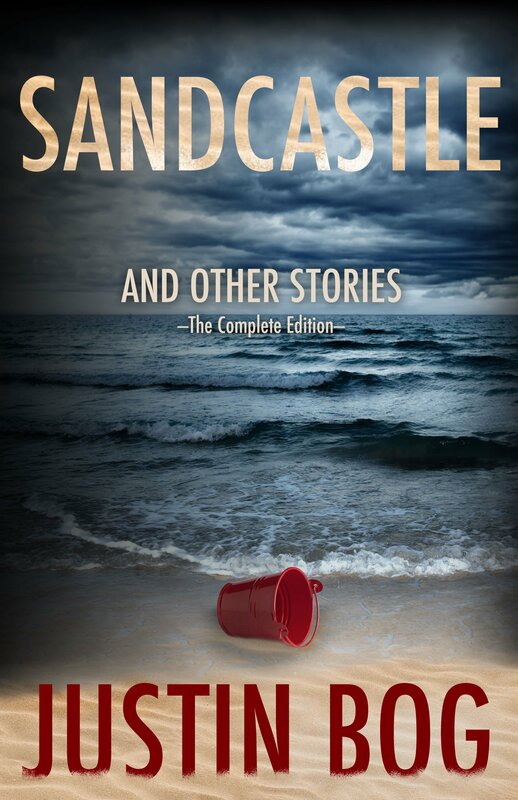 There is a lot of life contained in this short volume. Among these emotionally charged, life-affirming poems are several found poems, consisting of others’ words rearranged into lines and stanzas (whether they are actually found poems or only intended to look like such is a question for the poet to answer; one must never assume with poetry). These add a concrete feeling that grounds some of the more lyrical verses. These poems deliver a strong impact. Even when their meaning is unclear, Billone’s words are powerful, evoking strong emotion in the reader regardless of whether the larger context is completely understood. Some of them defy a total understanding, and that is wonderful. There are layers and layers to be pulled back and meanings that vary with various interpretations and perspectives. This makes the work exciting and able to be reread many times without losing enjoyment. 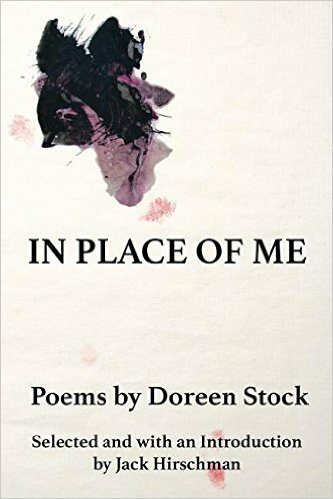 A few of my personal favorite poems from this collection are “After” (a beautiful poem that quite accurately describes the thoughts of a traumatized and disoriented mind) and “The Light Changes,” a short work that understands the pain of living while simultaneously encouraging the reader to rise above it. This is also the poem from which the book gets its name, and it is a wonderful choice, perfectly suited to the collection as a whole. I always find it very difficult to rate poetry, but I am certain that poetry fans will enjoy this book. On the other hand, people who don’t gravitate towards poetry will probably be less enamored, but they aren’t likely to pick this up in the first place. For those of you who love the sound of words and who enjoy lingering over verses trying to parse their many meanings, The Light Changes has a lot to offer.